Just before Tokyo Game Show 2018, 3D Publisher revealed the next chapter of the Omega Labyrinth series, Omega Labyrinth Life, and surprisingly the game is going to land on the Nintendo Switch after two installments on PlayStation platforms. DualShockers talked to Producer Yosuke Uchida to find out the reasons behind that choice and to learn more about what we can expect from the upcoming title, including whether it may or may not come to western markets. Giuseppe: The Omega Labyrinth series has always been on PlayStation Platforms. What caused the switch to the Nintendo Switch? Yosuke Uchida: The Omega Labyrinth series first came out on PS Vita, and on PS Vita the player can directly touch the girls on the screen and have fun with that. On Nintendo Switch you can use it in handheld mode and you can still touch the girls, so that’s why we picked the Switch. G: Does that mean that the decision had nothing to do with the fact that Sony Interactive Entertainment basically blocked the western release of Omega Labyrinth Z? YU: Omega Labyrinth Z couldn’t be released in North America and Europe, but I don’t think there will be a problem for Life. For now, we have no plan to released it on PlayStation hardware. G: Do you think the game could be released in the west on Switch? YU: We don’t really have a concrete plan for now, but I’d like to release the game in the United States and Europe. 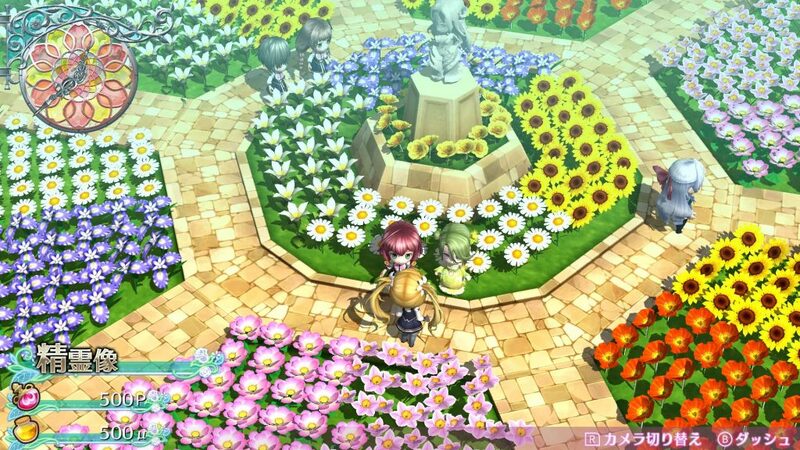 G: If you had issues for a western release similar to Omega Labyrinth Z, do you think you could consider releasing it in Asia with English subtitles like it has been done with Bullet Girls Phantasia? YU: While we don’t have a plan for now, but I hope to somehow release it in the west. 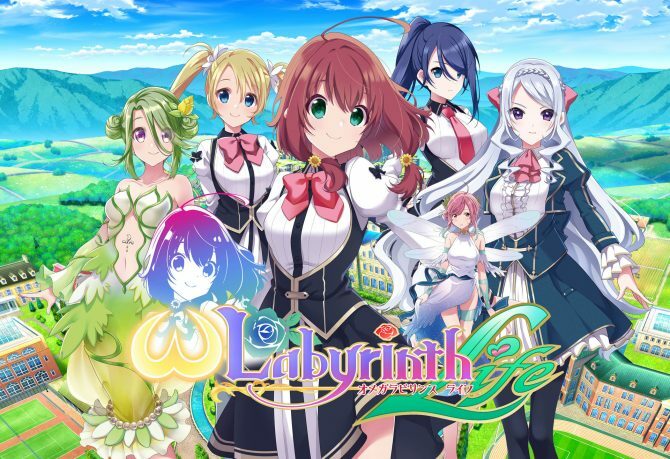 G: What are the biggest differences between Omega Labyrinth Life and the previous games? 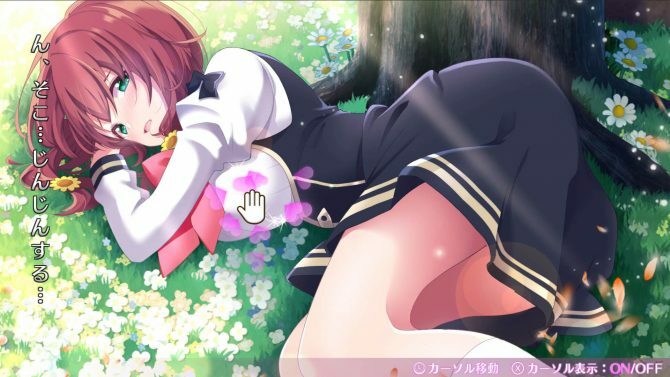 YU: Omega Labyrinth Life is unique because the player can actually enjoy the school life of the heroines on top of the adventure part. You can grow flowers and do gardening, and have fun having conversations with schoolmates. G: The idea of the… increase of the character’s chest size. How did you come up with something like that? YU: That is a feature included from the first game of the series. 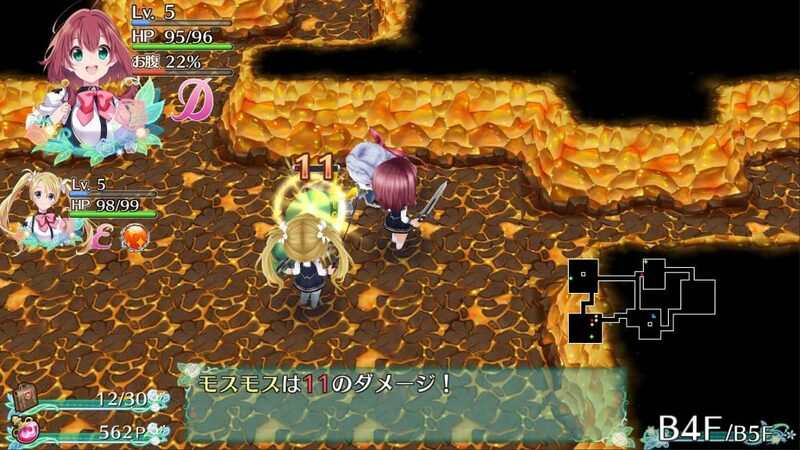 Originally, it was simply a rogue-like RPG with girls as protagonists, without this element. Such a simple premise wasn’t that fun, so Matrix Software came up with this idea to spice it up so that the users can enjoy watching it happen. G: I can just imagine the meeting in which this idea was pitched… or maybe I really can’t. How did that happen? YU: I think it’s a fantastic idea because I obviously like breasts myself, and that’s one thing. Secondly, for players that aren’t very good at rogue-like RPGs, when the girls’ chests get bigger, they get stronger. Visually, the player can easily understand the power of the characters. G: Are you considering to release the game on Steam as well, especially since Valve’s new policies enable publishing any game as long as it’s not illegal? YU: Since we don’t yet have a release date on Switch, we can’t really comment about the Steam version. Yet, I’d like to take on that challenge as well after launching the game on Switch. G: Do you think you’ll ever consider going back to PlayStation platforms, maybe with future games of the series, or do you consider the Switch the best platform for the franchise? YU: The best option would obviously be to put it on PlayStation, Nintendo, Xbox, and every available platform, but for now we’re focusing on Switch. G: Is this something you prefer doing? Focusing on a single platform at first to release the best game that you can, and then considering other platforms? YU: That’s correct. For now, we’d like to focus on the Switch version, and after that, we’ll think about releasing the game on other platforms. G: Why did you change the protagonists after two games featuring the same core cast? YU: We have a completely new platform with the Nintendo Switch, so there is going to be a new audience that hasn’t played the series before. Due to that, we changed all the characters so that newcomers will be able to enjoy them. While everyone is starting fresh, we haven’t changed the atmosphere, so even veteran fans can enjoy the games as well as new fans. G: Did the change of the Character Designer also depend on the same reason? YU: That’s one reason, but the original character designer couldn’t fit this in his schedule, so we had to find a new one. G: Do you have a final message you’d like to relay to the western fans of the series? YU: I know there are western gamers waiting for a new Omega Labyrinth game, and I’ll try my best working on this new title. Hopefully, we’ll be able to somehow release it in the west, so please stay tuned and wait a bit longer for more information. Omega Labyrinth Life will be released in Japan in 2019 exclusively for Nintendo Switch. No western release has been announced for now, but you can enjoy the first screenshots and a trailer. 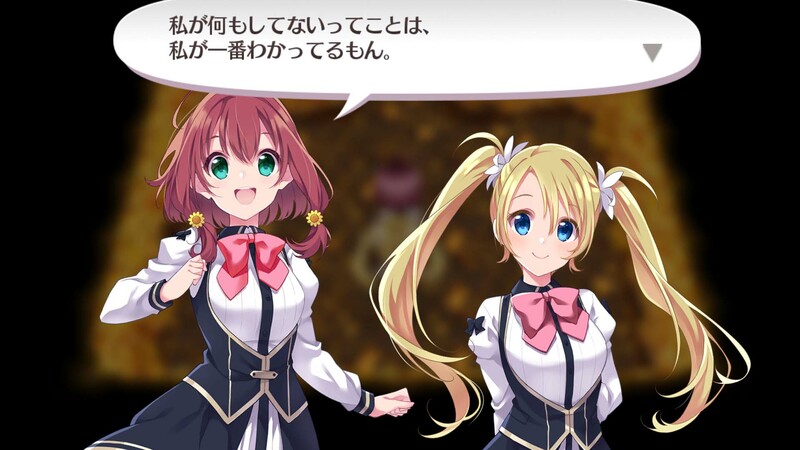 Omega Labyrinth Life Producer Yosuke Uchida explains the simple reason behind the move from PlayStation platforms to Nintendo Switch.